Do you want to be a doctor? Want to know what it takes to get into med school? Are you feeling a little freaked out about the application process? Makes sense if you are. There’s a pervasive body of “wisdom” out there telling you that applying to medical school is hard. Practically impossible. That if you don’t know the secret formula, you don’t stand a chance. They make it sound like it’s rocket science, but it’s not. Think of it like this: people apply for career-based jobs all the time, and like you applying to medical school, they have to fill out an application, submit a resume, write a cover letter, and give references. When you apply to medical school, you’re doing the same kind of thing—you just have to be a bit more personal and reflective about it. 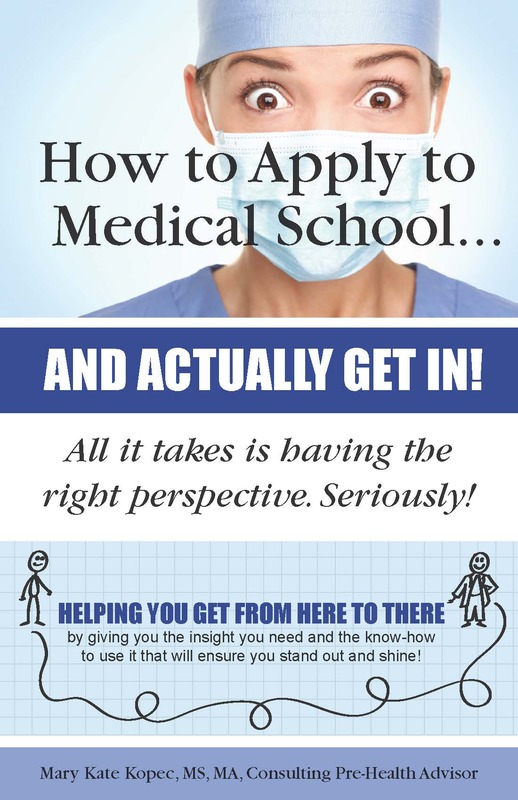 Pick up a copy of “How to Apply to Medical School … And Actually Get In!” and let me show you what it takes to get in and how to show medical schools you truly are the next physician of the future. Let me help you get from here to there. All it takes is having the right perspective and knowing how to show it … Seriously! Hi. I’m Mary Kate. Having been a Pre-Health advisor at a large university with a substantial Pre-Health student body and now an independent consulting advisor, I’ve worked with thousands of students all clamoring to get into medical or dental school, and I’ve seen a lot. Arguably, I’ve likely seen it all. I’ve seen the hopefulness, the stress, the fears, the tears, the frustration, and the happiness. I’ve been there for the hugs and the long talks. I’ve helped students at every stage in the process, even mentoring students post-professional school as they seek residencies and going into practice. From all of this, I can tell you one fundamental truth. Every single one of you is a real person with a real story to tell and your dreams are valid and achievable. 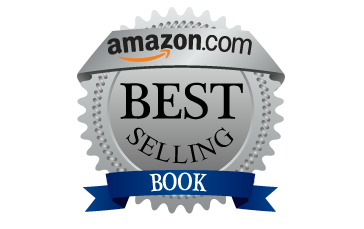 Sometimes you just need a little help to “see the forest for the trees,” and that’s how this book and I can help you.